Chris Brown Dances Azonto; Did he get it right? Chris Brown Dances Azonto; Did he get it right? A few months back Chris Brown came on 106 and Park and told us how a dance in his new video “Fine China” was inspired by the Ghanian Dance “Azonto”. According to him, on his visit to Nigeria, he hooked up with Nigerian Artist, Wizkid, and he showed him how to “Azonto”. He went ahead to demonstrate the dance on 106 and Park and boy oh boy was it funny. Huge props to Chris Brown for giving Wizkid some credit though, that’s what you call showing love. 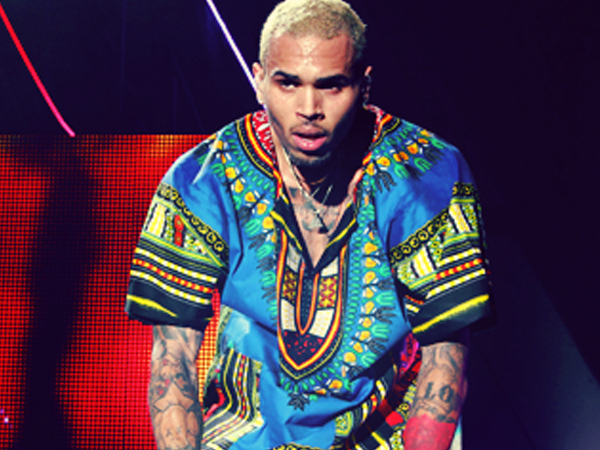 We love you Chris Brown and you are an awesome dancer but your Azonto needs a little more work. Disagree with us? Just watch the clip after the cut. After the 106 clip watch the Azonto done in Ghanian Artist, Fuse ODG’s Video titled “Azonto”. Maybe Chris should have hooked up with him or Kaffy the Dance Queen instead.